Music is an important part of any service and having live music performed at your wedding service provides a personal touch and warmth that can't be matched by a MP3 or CD player. Live music at a ceremony can take many forms - strings, vocalist, duo or trio... there are lots of options to choose from and provide something special for the most important part of your wedding - the Ceremony. Here are a few of our favourite options at Bloom Entertainment by Design. Bloom represents a great range of string musicians, we are able to offer solo, duo, trio’s and quartets with a mixture of both male and female musicians. The instruments include violin, cello & viola. 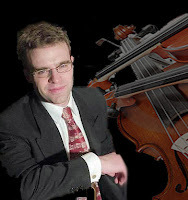 Tim Veldman has been a performing violinist for over two decades. Following his studies in Austria, he worked with symphony orchestras and chamber ensembles internationally, including in the Netherlands and Austria. In Australia, Tim has performed with the Melbourne Symphony, Orchestra Victoria and Tasmanian Symphony among many other ensembles. He performs regularly as a soloist, chamber musician, orchestral member and as a sessional musician for film and TV. Tim's string quartet, Quaternio, was founded in 1991. Quaterino has a broad repertoire spanning Classical, Jazz, Tango and popular music. La Chaconne is a musical ensemble that caters for all occasions. It is ideal for adding to the ambience of any function where guests can hold a conversation and whilst listening to exquisite music. La Chaconne is a trio consisting of flute, violin and cello; with a diverse and varied repertoire spanning various musical styles and genres this trio will certainly appeal to all. Many function bands can also perform at your ceremony as a soloist, duo or trio. STTA The Band are able to perform at your ceremony as a duo or trio. Consisting of two of Australia's finest vocalist and entertainers and one of the country’s most sought after keyboard players and musical directors. Lorenzo Iannotti, Robbie Amato and Veronica Lees all boast over 25 years of industry experience, undeniable stage presence, stand-out talent and a passion to please audiences of all cultures, ages and celebrations. Taking you through a journey of music; Soul ChÌc specialise in Jazz, The Blues, Soul, Funk right through to the popular music of today adding their own unique Soul ChÌc twist. Taso is a classical guitarist. 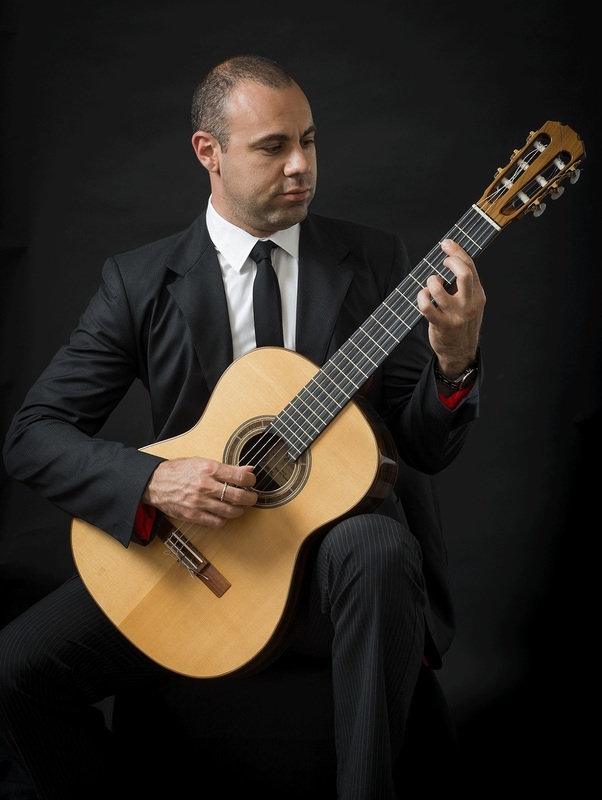 Taso studied music at the Brisbane Conservatorium of Music, and Melbourne University, before completing his Bachelor of Music Degree at the Victorian College of the Arts majoring in Classical Guitar Performance. In 2002 he was awarded the Prestigious Austral Salon Scholarship for his achievement in excellence as a concert performer in Victoria. Contact Bloom Entertainment by Design to help you find the BEST possible entertainment for your wedding!